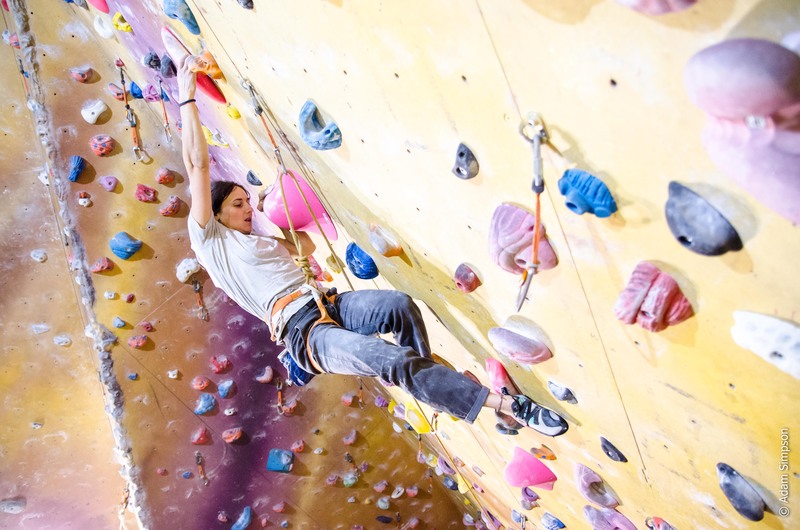 Time for some new routes on the 18 metre and 25 metre walls everyone; but what this means is that only the 12 metre walls will be open in the main hall. The setting will be finished by 6pm and then the main hall will be fully open. Please share this message if you know someone who climbs with us regularly on a Monday.